This is quite possibly the easiest project I have ever made. 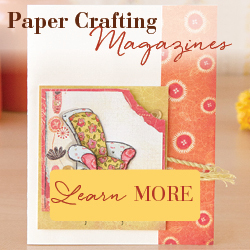 It is perfect for the crafty-challenged, those who need an easy decoration, or those pressed for time but want a little something for Valentine’s Day decor. You will need an open back frame of your choice. My frame actually had an easel back on it, but I was able to remove it with my trusty exacto knife. The brown burlap heart ornament (complete with hanging twine) came from Hobby Lobby. 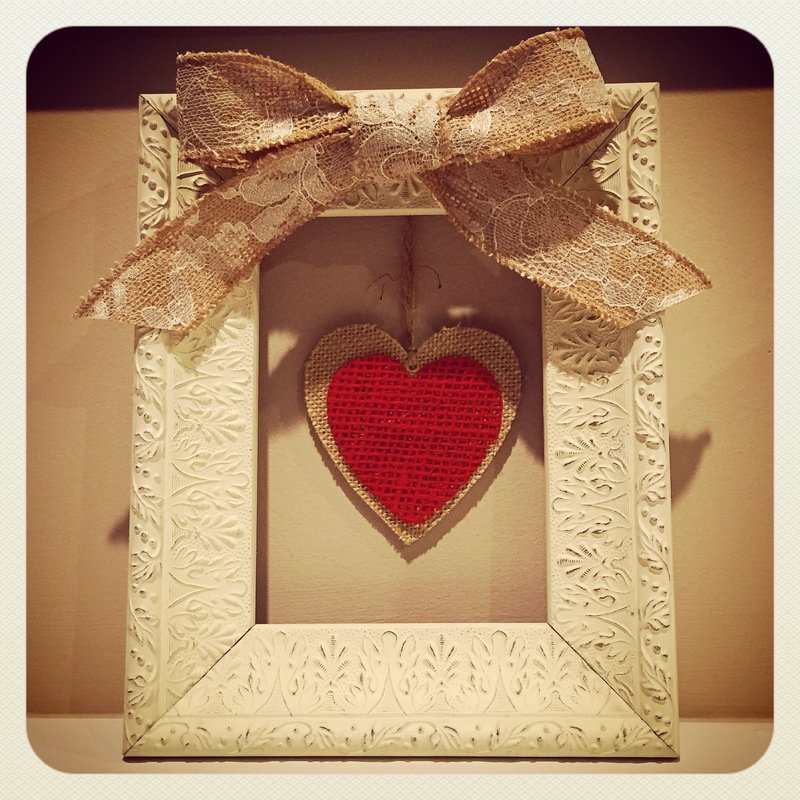 The red burlap heart (came in a package of 6) and the burlap lace ribbon are also from Hobby Lobby. Glue one of the red hearts to the center of the burlap heart ornament. Then glue the ornament to the center-top back of the frame, using the twine hanger, so the ornament hangs freely. Tie a bow with the ribbon and glue to the center-top front of the frame. This entry was posted in Decor, Gifts, Uncategorized, Valentine. Bookmark the permalink.